← I wish . . .
according to the latest published reports (which haven’t been updated since 2007) there are 1,275,000 obese people living in the city and over half a million living with diabetes (adults only!). many thousands of kids are at risk for lead poisoning, live with rats and mold in their homes and go hungry on a regular basis. among all nyc adults, 11.7% with current health insurance were without insurance at sometime during the past 12 months. 11.1% of nyc adults have needed but not gotten medical care during the past 12 months. 10.3% of nyc adults have not been able to fill a needed prescription during the past 12 months . . . and, it’s perfectly legal for the owner of my apartment building to put 28 radioactive cell towers on the roof! but this is what the nyc department of health chooses to focus on? A New York tradition more than three decades old ended yesterday when the Health Department declared that starting next year, Sardi’s restaurant can no longer invite the winner of the Westminster Dog Show to a special dinner. 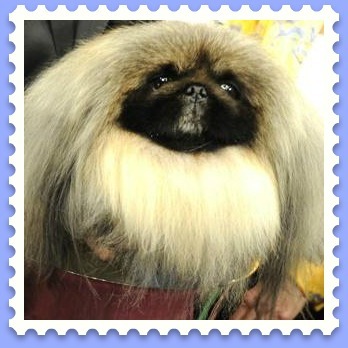 This entry was posted in humor and tagged Health Department, malachy, NYC, sardi's, westminster dog show. Bookmark the permalink.